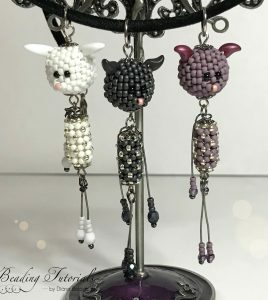 These are your earrings, if you don’t like the giant and heavy pieces. 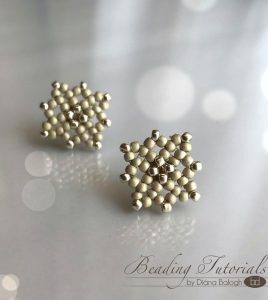 The lacy square stud earrings are light, filigree, elegant and absolute feminine. 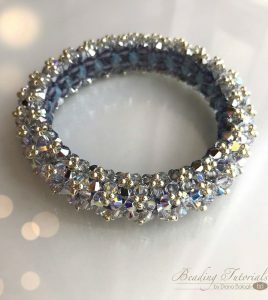 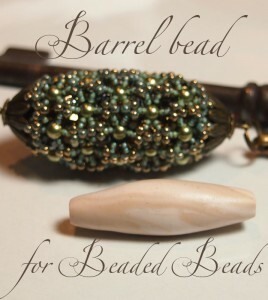 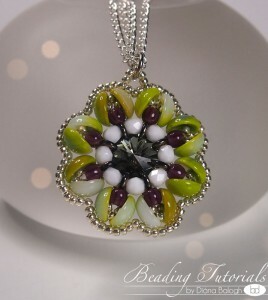 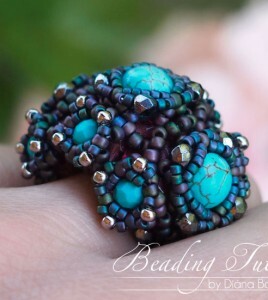 If you don’t have to much experience in beading, don’t be disappointed, this is an easy to make and quick beading project.